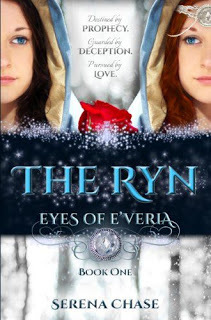 It is my joy to tell you about the Eyes of E’veria by Serena Chase. Based loosely on fairy tales, you will enjoy and love these books just as much as I do. Once you read them, you are hooked. 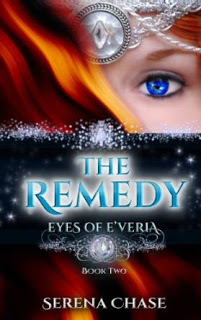 These are wonderfully crafted stories–you will fall in love with the characters and the world of E’veria. It’s a world you will never want to leave or end. Serena does such a good job of blending fantasy, love, adventure, and a relationship with God in a seamless flow that blends to make a well crafted story. I first came across this series in January of this year and after reading all three within four weeks, discovered that I would have to wait late summer to finish reading Cazien and Erielle’s story. By Cobeld’s beard and by the fiery breathe of Briggan Roo, I would have to wait. Such dread. The empty months stretched so I re-read the first three books. 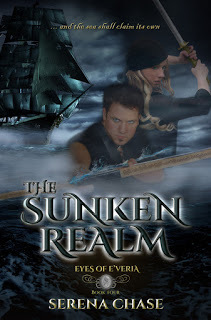 But now, The Sunken Realm is released. 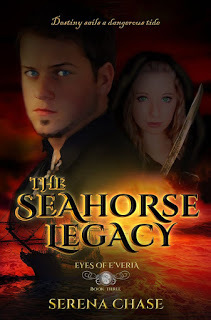 I have read it, and now I’m re-reading The Seahorse Legacy so I can move right on through and re-read (yes, read again) The Sunken Realm. Read them for yourself. You will love them.